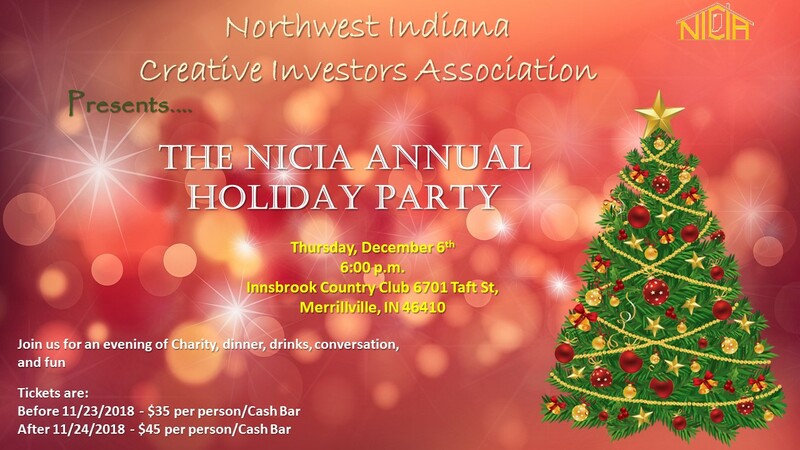 Join us for our Annual NICIA Christmas Party for a night of great food and fellowship. Early Bird Pricing Extended until December 3, 2018!! Purchase Your Tickets Below - Take Advantage of Early Bird Pricing! 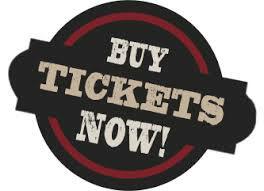 Click on 'Buy Tickets Now!' Icon Below. Don't Forget to support our Annual Angel Tree project this year . . .